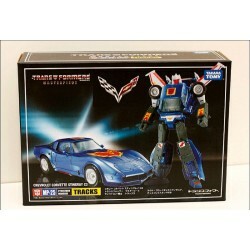 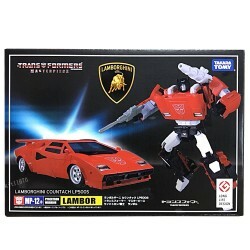 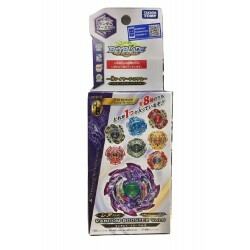 Shop Home Takara Tomy toys online. 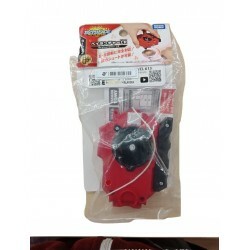 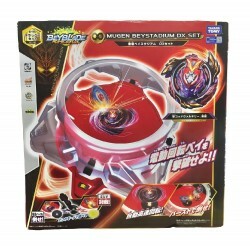 Buy Home Takara Tomy toys at great prices from Mighty Utan in Malaysia! 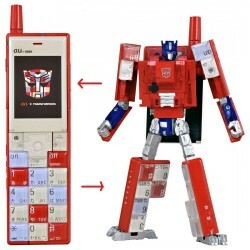 Takara Tomy There are 71 products. 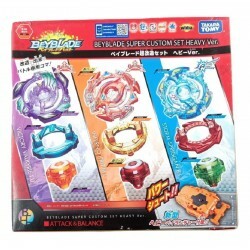 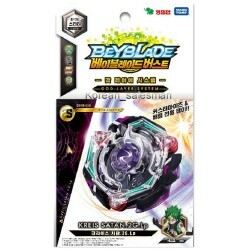 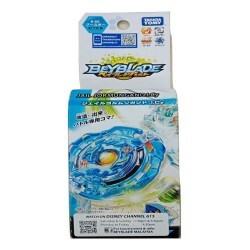 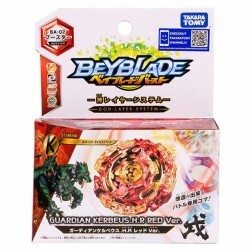 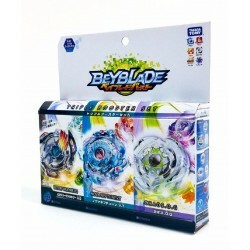 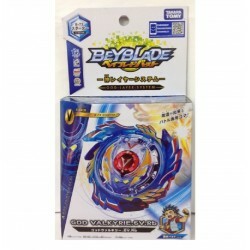 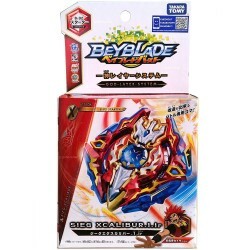 Shop Takara Tomy Beyblade toys online. 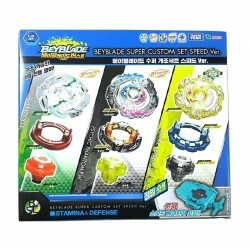 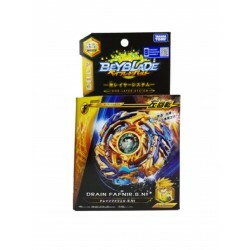 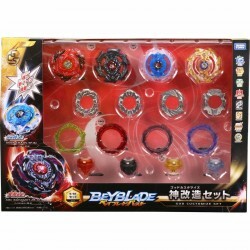 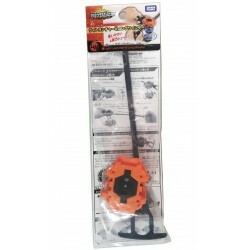 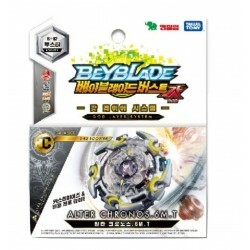 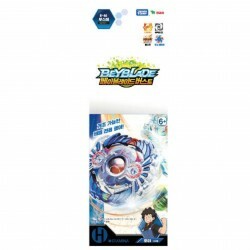 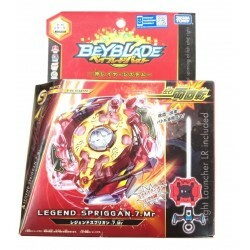 Buy Takara Tomy Beyblade toys at great prices from Mighty Utan in Malaysia!